Keep food hot, fresh and ready. In our demanding industry, the difference between success and failure is one you can truly taste. That’s why Merco is dedicated to helping you give your customers the consistent, high-quality food they’ve come to expect. 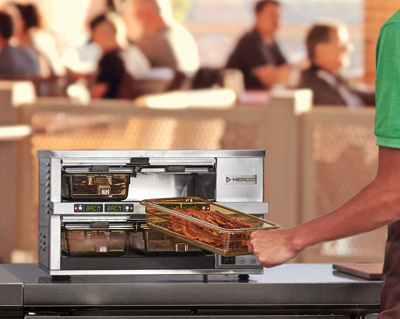 With our intelligently efficient hot-holding designs, you’ll be able to sustain that just-made flavor of your delicious dishes right through the moment they’re served. 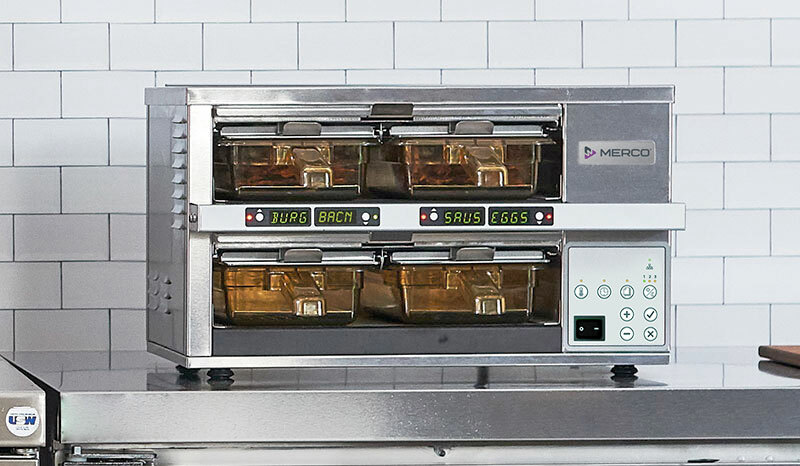 At Merco, we’re committed to matching your own high standard for excellence as you protect your brand – because we know there’s no second chance when it comes to that first bite. 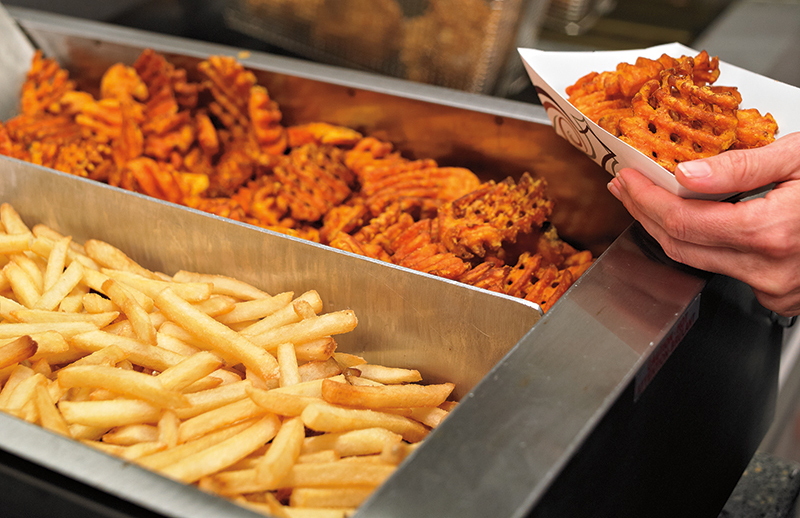 With its versatile divider system, the Merco Fried Food Holding Station can keep a variety of fried products at their peak serving temperature. 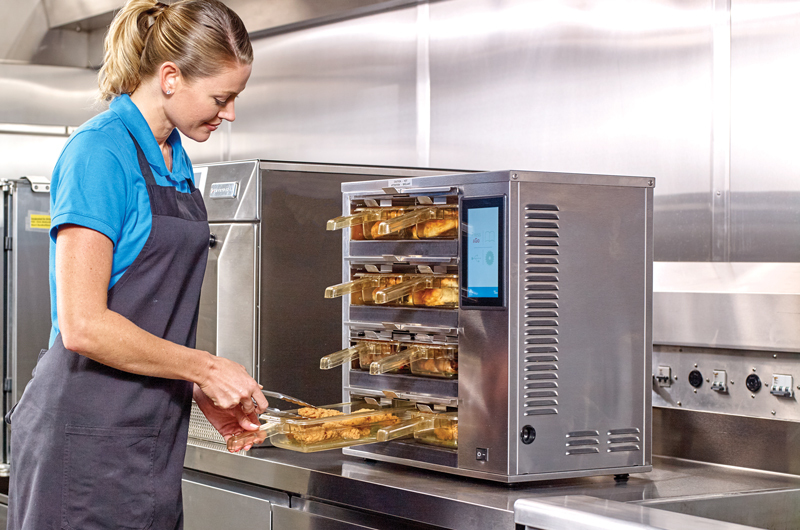 Internally controlled air temperature is directed over and through fried foods using Therma-Lock™ technology to maintain optimum product temperature and crispness..